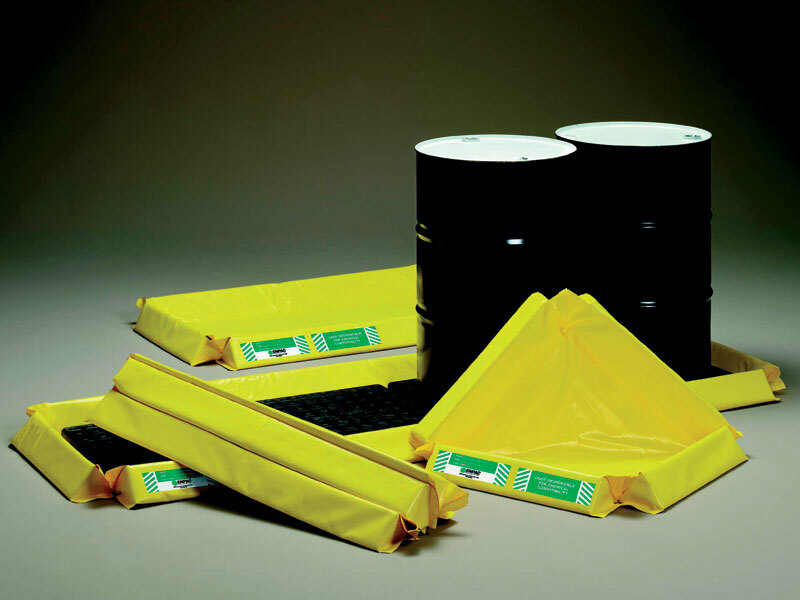 The temporary storage sump is an extremely portable and lightweight way of containing liquid spills at your facility, preventing them from spreading further and harming other areas and equipment. 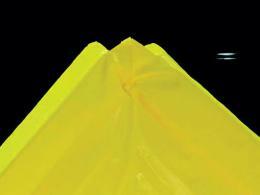 The Workplace Depot is excited to offer the Temporary Storage Sump. This handy component should be on hand at any industrial location to provide secure secondary sump control. What is The Purpose of the Temporary Storage Sump? Temporary storage sumps are perfect for preventing interim damage in the event of spills until a more permanent solution to the problem is available. With a range of dimensions needed to reliably hold a variety of fuel drum consignments, the unit can improve safety where fuel drums are common. 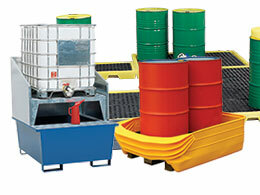 Designed to be a user-friendly temporary solution to liquid spills, this tool can be adopted by any crew. Fuel drums are used frequently at a variety of locations including fuel companies, industrial worksites and construction zones. Everyone looks for a way to make jobs quicker and easier for crew members. The temporary storage sump is a user-friendly product that can fit well into every job site, where risk of frequent or infrequent spillage is unavoidable. With its flexible snap-up support strips that form a sturdy sidewall when open, the temporary storage sump is quick and easy to set up and operate. 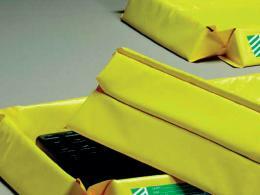 Its lightweight properties enable it to be transported and relocated with ease from one location to the next and it also folds away for easy storage. Any manager who is looking for new pieces of equipment to improve their business can benefit from this compact tool. The temporary storage sump is available in yellow and our various models accommodate between one and eight drums, as detailed more specifically in the table below. It is manufactured from extremely strong vinyl coated polyester which resists most chemicals and can be delivered within 3 working days. We promise to match any price and provide a one-year guarantee, so prepare for interim leaks with this handy product today!